Product prices and availability are accurate as of 2019-04-19 03:00:20 UTC and are subject to change. Any price and availability information displayed on http://www.amazon.com/ at the time of purchase will apply to the purchase of this product. Feather Lodge Shark Plank Osprey Oak 2034 luxury vinyl flooring has all the look of oak floors, but with the durability of vinyl. With the simple click and lock system, installation is a breeze! In only a few hours, you will have a waterproof, anti-slip, anti-static floor that will last a very long time. 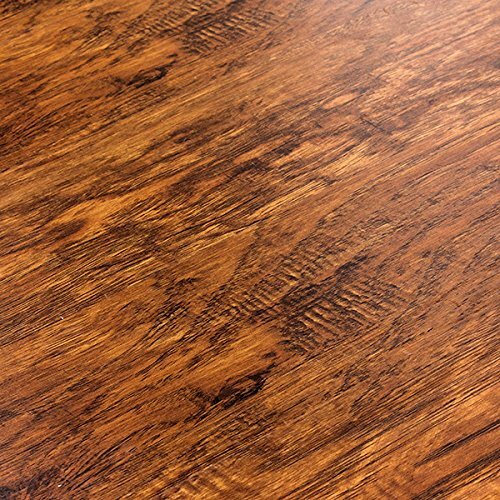 Osprey Oak is rating as a commercial grade vinyl flooring, so if you own a business or your house gets a lot of love, this is the perfect vinyl for you!